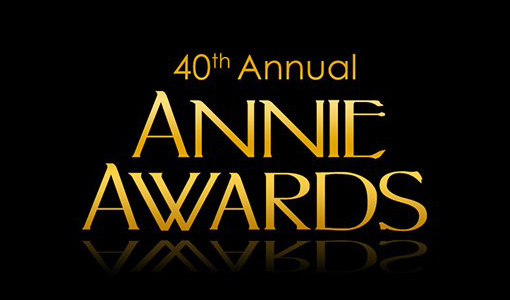 It’s alliteration a gogo for the announcement of the 40th Annual Annie Awards. 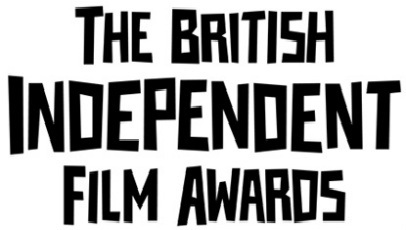 Brave, Wreck-It Ralph and Rise Of The Guardians lead the nominations, with Hotel Transylvania and ParaNorman not too far behind. It’s a strong set of nominations for Disney, with John Carter and The Avengers also lurking on the sidelines. As for who to put your money on in regards to the Academy Award for Best Animated Feature, well, I think it’s pretty safe to say it’s a two-horse race between Brave and Wreck-It Ralph.